Should You Replace or Repair Your Carpet? Replace or Repair and Clean Your Carpet? When you’re preparing to put your home on the market, you always want to consider what repairs should be made to the home to make it show the best and get the best price. At the same time, you want to make sure you’re not spending so much money that you don’t get a return on your investment. As you run through your checklist, you’ll inevitably come to the question of whether or not to put in new carpeting, or if a better option might be to repair and clean the existing carpeting. While clean, fresh carpets can increase the appeal of the house and make it show better, it is worth considering that some buyers might not even want carpet. Brand new carpeting might be the first thing they change about the house if they buy it. They might prefer hardwoods or a different color or style of carpet. Even though you’ve just gone to the expense of putting down new carpet, that buyer might look to reduce the price of the house because they plan to re-carpet or put down hardwoods. And if you have to negotiate down after installing new carpet, you have lost twice. A thorough cleaning and repair of the existing carpet is often the better solution. 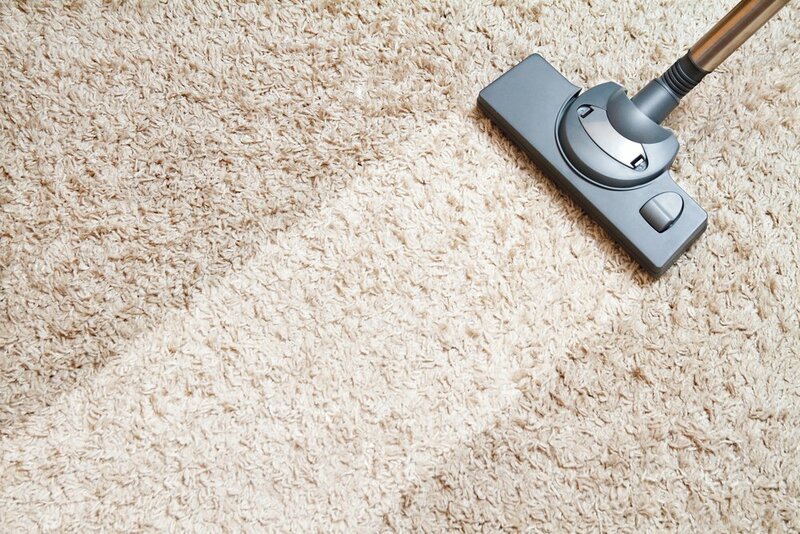 A cleaning and repair can make older carpet look as good as new, and you still get the benefit of having a house that shows well to prospective buyers. As the seller, you won’t spend as much to clean and repair existing carpet, and your return on the investment will be greater. Once you’re out of the house, the buyer can decide if they want new carpet or hardwood floors. But as often as not, they will find they can get plenty of life out of the cleaned and repaired carpeting.